The JASDF (Japan Air Self-Defence Force) F-35 aircraft are assigned to the temporary JASDF’s unit Rinji F-35 Hkoutai. After five more pilots are trained and more F-35s are delivered, the aircraft will be transferred to the JASDF’s 302 Hikoutai, which will retire its McDonnell Douglas/Mistubishi F-4EJ Kai Phantom IIs and move from Hyakuri, north of Tokyo, to Misawa in March 2019. 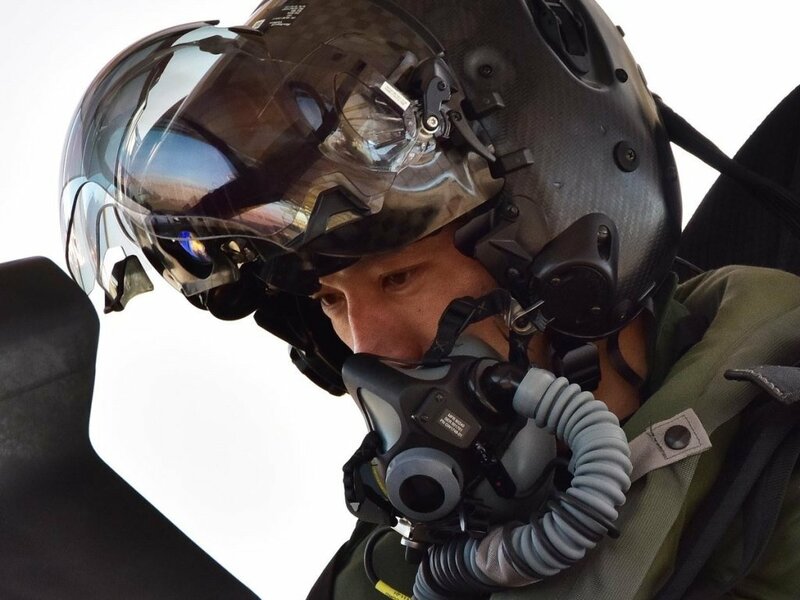 Initially Japan F-35 pilots and personnel were trained with the 944th Operations Group and four of the JASDF’s aircraft at Luke Air Force Base (AFB), Arizona. The F-35s of Japan spent 18 months training at Luke AFB and earlier this year they returned to Misawa, the northern part of the Japanese main island of Honshu. As reported by the evening edition of the Nikkei daily, Japan has already decided to buy 42 F-35 stealth fighters from the USA and is now considering purchasing as many as 100 more at the amount of more than USD 8.8 billion and it is expected the cabinet to approve the plan in mid-December when the defence programme guidelines of Japan are released. The F-35 Lightning II of Lockheed Martin is a family of single-seat, single-engined, all-weather stealth multirole fighters. The fifth-generation combat aircraft is developed for ground-attack and air-superiority missions. Its main models are three: the F-35A conventional takeoff and landing (CTOL) variant, the F-35B short take-off and vertical-landing (STOVL) variant, and the F-35C carrier-based catapult-assisted take-off but arrested recovery (CATOBAR) variant.